As the drivers got in their final running ahead of qualifying at Spa, it was the two Ferrari cars that headed the timesheets - but it was ever so close with the Mercedes of Lewis Hamilton just over a tenth behind Sebastian Vettel and Kimi Raikkonen. With rain having hit Spa overnight, the drivers headed out onto a green, cooler track in FP3 than they’d hammered around in yesterday’s practice sessions. 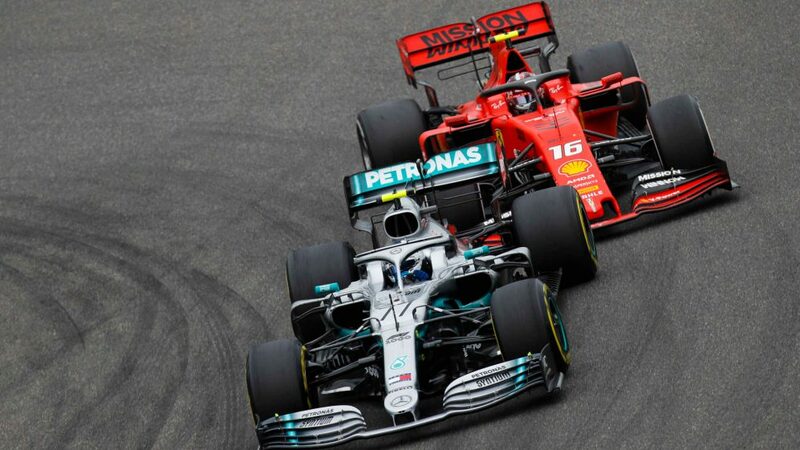 All eyes were on the Mercedes/Ferrari fight as both teams continued to try out their newest spec engines around Spa-Francorchamps. And although Ferrari came away with the headline times ahead of qualifying, there was realistically little to choose between the two teams, with Hamilton ending up just 0.137s back from Vettel. 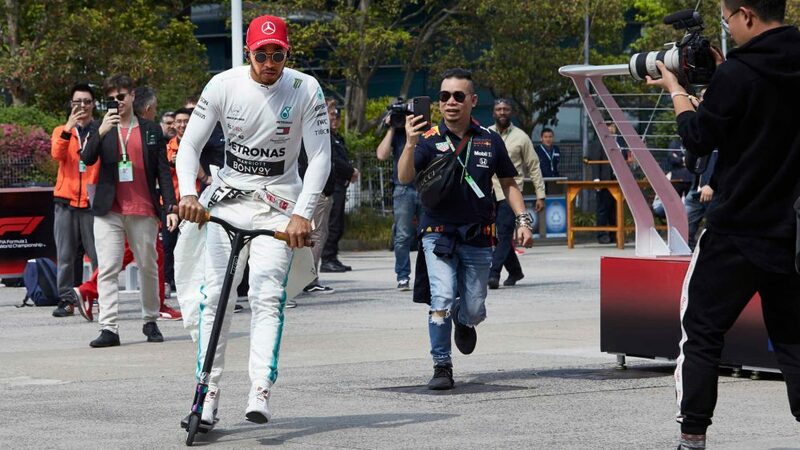 Hamilton’s Mercedes team mate Bottas, perhaps more focused on race pace given the grid penalty he has for this race, couldn’t match that pace, and wound up fourth, some eight-tenths off Vettel’s time. 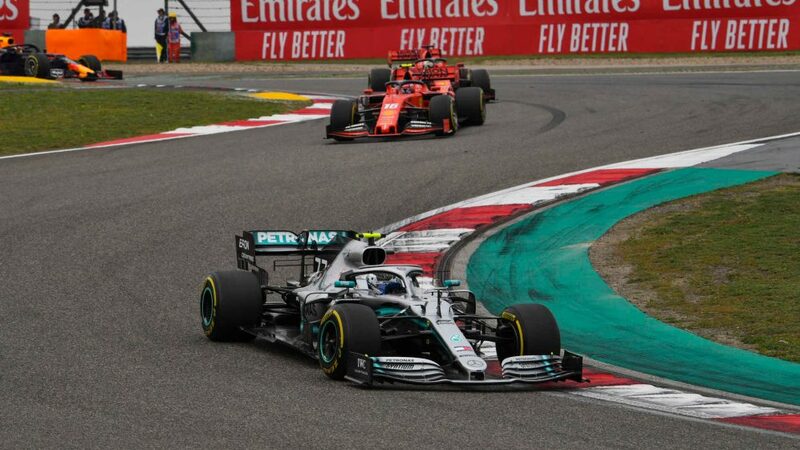 The Finn was also involved in a bizarre red flag-causing incident, when he failed to see the McLaren of Stoffel Vandoorne coming up in his mirrors on the Kemmel Straight, inadvertently moving over on the Belgian driver and forcing him onto the grass and into a spin that saw the McLaren lightly graze the Armco. Vandoorne’s session was over, giving the home favourite the unwanted record of finishing P20 in each of the weekend’s practice sessions. 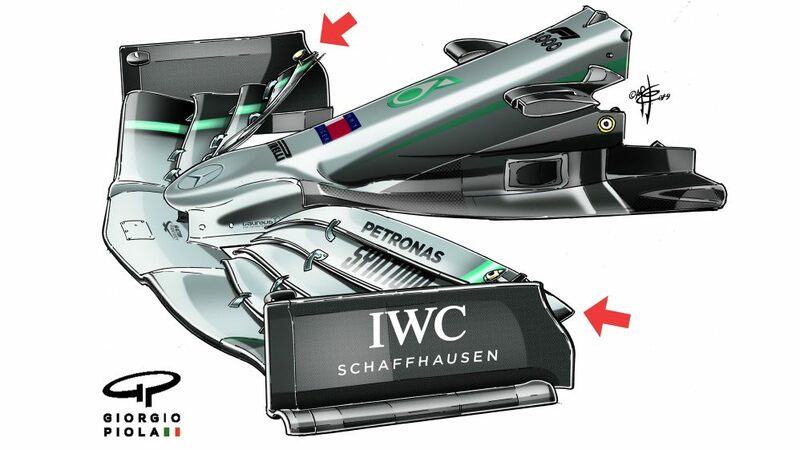 Both drivers were summoned to the stewards to explain the incident, with Bottas receiving a reprimand. 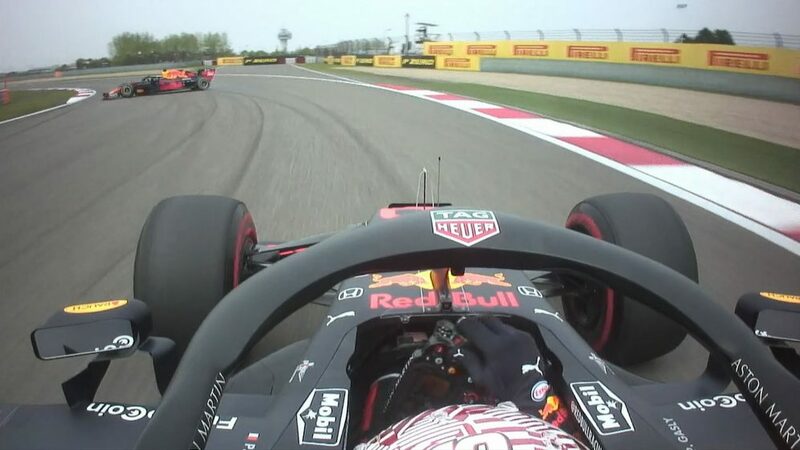 Yesterday, Max Verstappen predicted fifth and sixth for Red Bull in qualifying, and that theory seemed to be borne out by their running in FP3, as the team ended up in the no man’s land of P5 and P6 between the Mercedes and Ferraris and the leading midfield runners, Verstappen fifth and Ricciardo sixth. That leading midfield runner in FP3 was the Sauber of Charles Leclerc, with the Swiss team continuing to show impressive pace around Spa, making the most of the ‘Spec 3’ Ferrari engine that they first tried out back in Hungary. 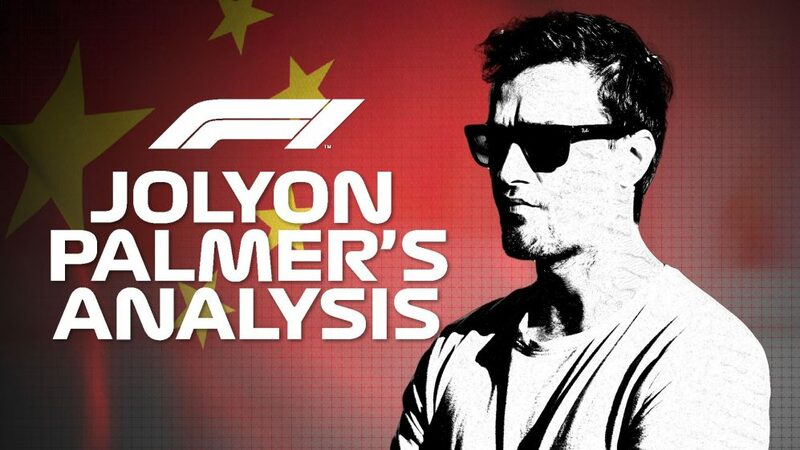 Leclerc headed the Force India of Sergio Perez in eighth, the Renault of Nico Hulkenberg in ninth and the second Force India of Esteban Ocon in 10th. Marcus Ericsson put in a decent lap at the end of session to go P11 in the second Sauber, while Haas continued to struggle to trouble the top 10 of the timesheets, with Romain Grosjean the team’s highest runner in P12. 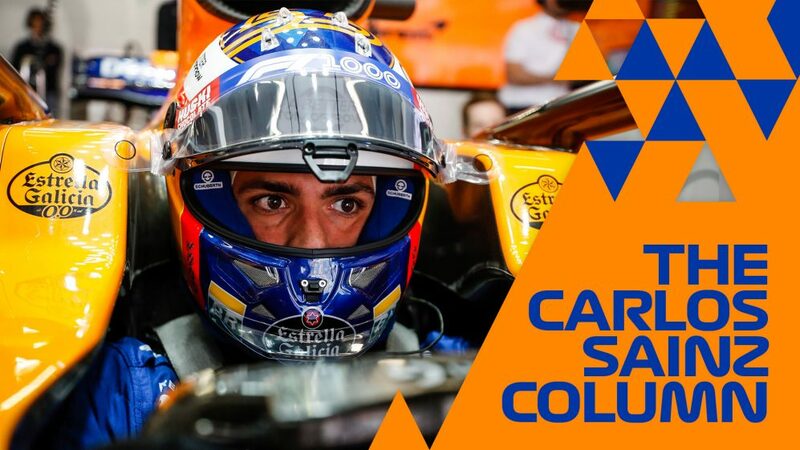 Carlos Sainz was 13th in the second Renault, ahead of Kevin Magnussen in the second Haas. Pierre Gasly was 15th, although the Toro Rosso driver would have been left blushing after suffering a spin while coming out of the pits. He headed his team mate Brendon Hartley, with the Toro Rosso pair over a second off Leclerc’s leading midfield pace. The Williams and the McLarens were also line astern, Lance Stroll and Sergey Sirotkin in 17th and 18th, while McLaren’s Spa woes continued as they ended up P19 and P20, with the team in orange even resorting to trying out slipstreaming down the straights in Belgium to overcome their performance deficit.